After over six months of inactivity, The Hollies (Official) Facebook page featured a teasing post about a new collection that’s coming soon from the band. 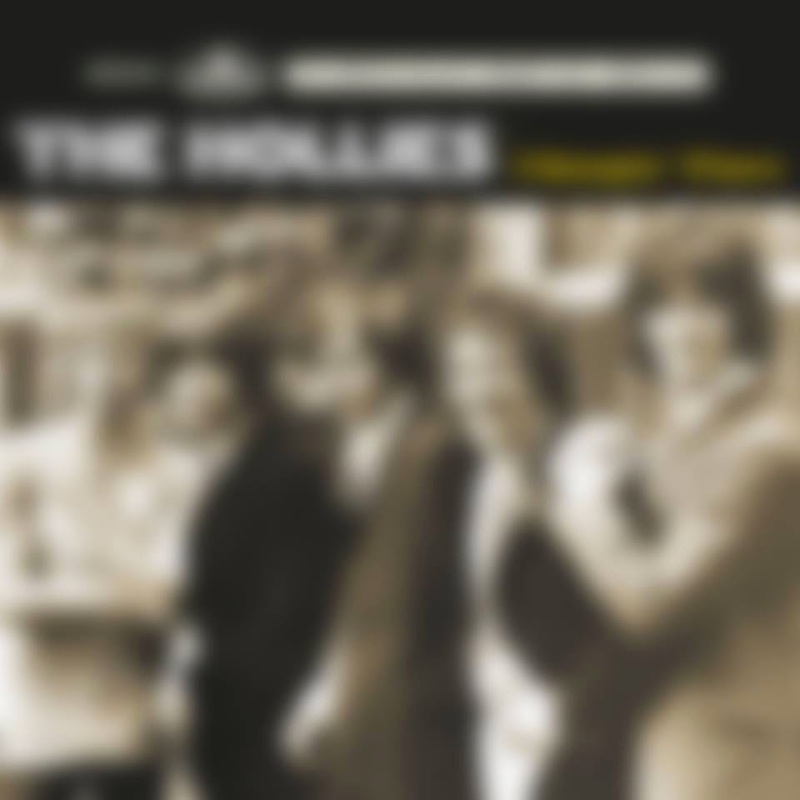 A photo of what looks like 1970s era Hollies is deliberately blurred, as the message promises, “More to come on Thursday!” A cynic would be tempted to assume it’s yet another greatest hits package, although The Hollies’ recent Radio Fun offered previously unreleased live material. There’s also a possibility that this mysterious release could be a DVD. At any rate, it will be fun for Hollies fans to let their imaginations run wild for a few days. For more Hollies fun on Facebook, I recommend the Allan Clarke Appreciation Society which is run by Imogen Bebb. You won’t have to wait six months for new posts on this site, which features tons of rare photos of Clarke and his other mates in the band. Another good resource is the Hollies Appreciation Facebook Area page run by Carole Patricia Smart. 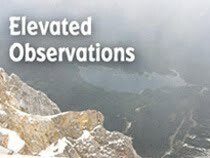 Regular contributors like Godfrey Davies, Martin Dodd, Anthony Strelley, Knut Skyberg, and Konrad Duke Hestar keep this page jumping with vintage videos, photos, and comments. Both of these sites are exuberant in their support of their favorite British Invasion band.